New arrivals include former execs from Dupont and Rio Tinto, as firm aims to bolster digital and tech integration. BEIJING—H+K Strategies has strengthened its senior team in China by hiring four new executives, including two deputy managing directors, as it seeks to step up integration across digital and technology. Former Edelman China consumer chair Onie Chu (pictured) arrives as deputy MD in Beijing. 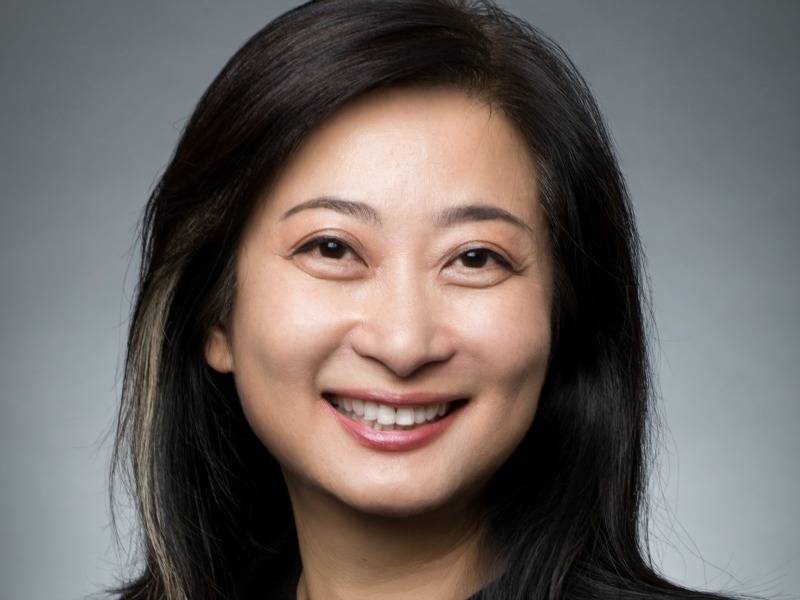 In addition Nelson Ren returns to H+K as deputy MD in Shanghai, after four years as China/Hong Kong corporate communications director at Dupont. Also in Beijing, the firm has bolstered its technology practice with the hires of Philip Niu as SVP and Felix Su as director. Niu joins from Rio Tinto, where he was prinicipal communications and media relations advisor, after previously working at Intel and Ruder Finn. Su's career, meanwhile, includes an 11-year stint as chief editor of PC World China. Chu, whose 25-year career includes various roles at Edelman, is tasked with driving closer collaboration between multi-disciplinary teams across H+K China’s offices in Beijing, Shanghai and Guangzhou to deliver integrated solutions to clients. Ren, meanwhile, rejoins H+K after working at the firm from 2004-2008. He will oversee the development of H+K’s digital offering, driving integration between the H+K China team and digital arm Rice 5. "These significant new appointments will strengthen our integrated communications offering, further embed our digital capabilities and build our market-leading technology practice," said H+K Asia-Pacific EVP and China chairman Ye Yu. "Onie, Nelson, Philip and Felix will play a critical role as we continue to evolve our offering to meet client needs – achieving effective creative, content-driven solutions that are based on insight and deliver measurable business impact."